Are you looking for a cheap rental car in France? Make sure you book it through Alamo.nl. Alamo has many rental locations at airports and city centres throughout France, meaning there is always a rental location close to your destination. Alamo.nl offers you an all-inclusive package. 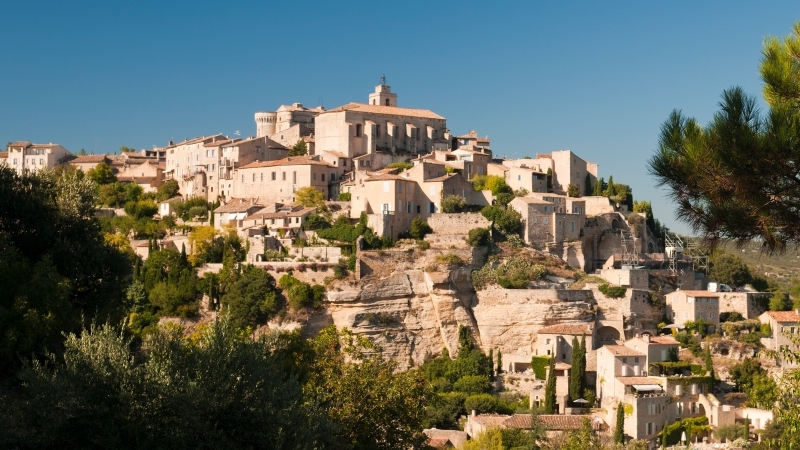 This package includes all the insurances you need for driving a rental car in France. By purchasing our No-Risk insurance through Alamo.nl you can waive your deductible excess for just €3,50 a day. France remains one of the most popular holiday destinations in Europe. It’s the second biggest country in Europe and because of its diversity the country offers tourists all kinds of fun! During summer you can use your Alamo rental car to drive along the Mediterranean coastline and visit cities like Marseille and Nice. Whereas in winter you can use your rental car to drive to the Alps and go skiing or snowboarding. If you are up for a more active holiday, use your car to drive to the Dordogne in the southwest of France where you can hike or go mountain biking and kayaking. While you are in this area a little detour through the vineyards of Bordeaux is well worth your time. Drink and drive responsibly though! Booking an Alamo rental car through Alamo.nl means you will always be fully insured. The rates for France include unlimited mileage, insurance for damage, theft and liability and local / airport taxes. In France the deductible on rental cars is between €600,- and €2400,-. You can waive your deductible excess by purchasing our No-Risk insurance for just €3,50 a day.